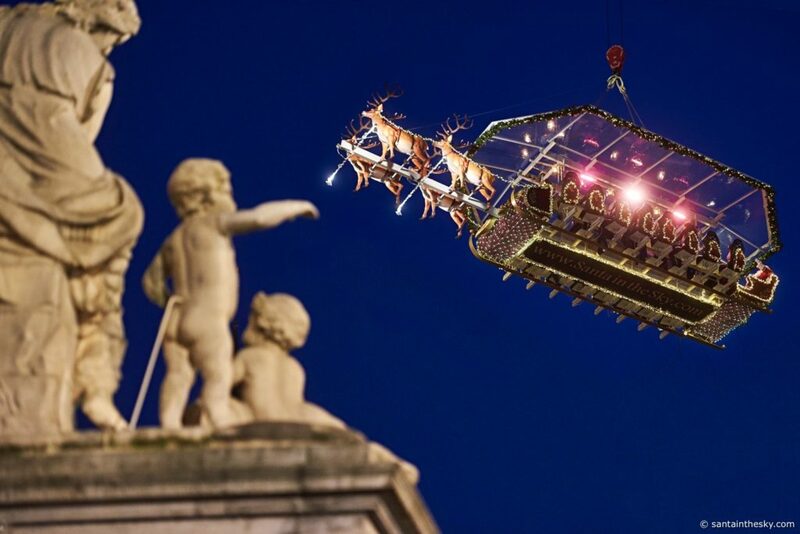 sleigh when they were young? 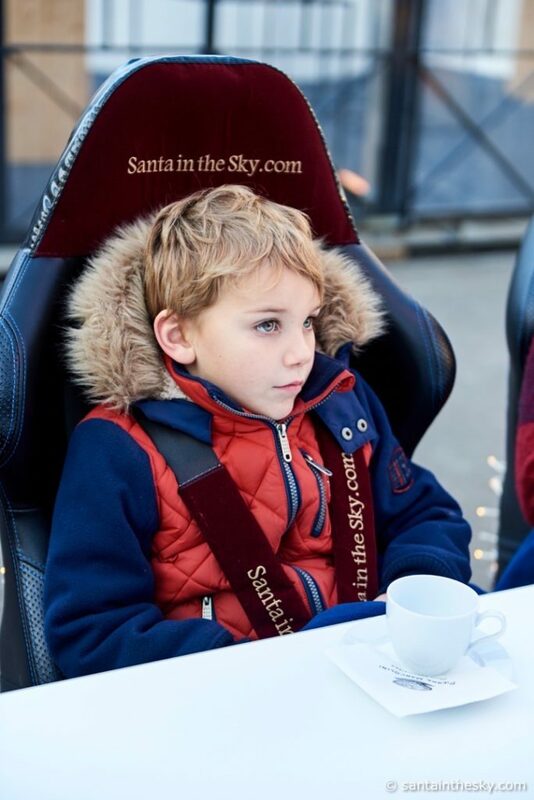 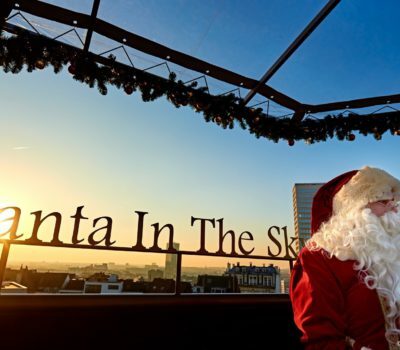 to create Santa in the Sky. 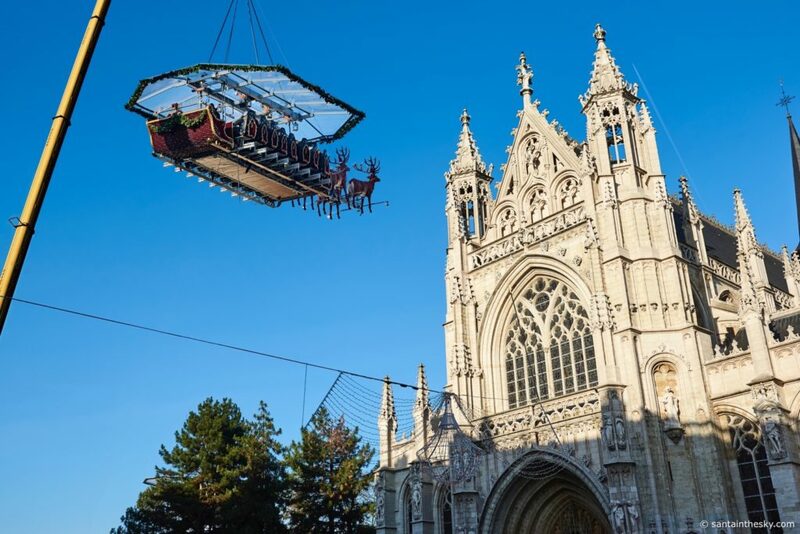 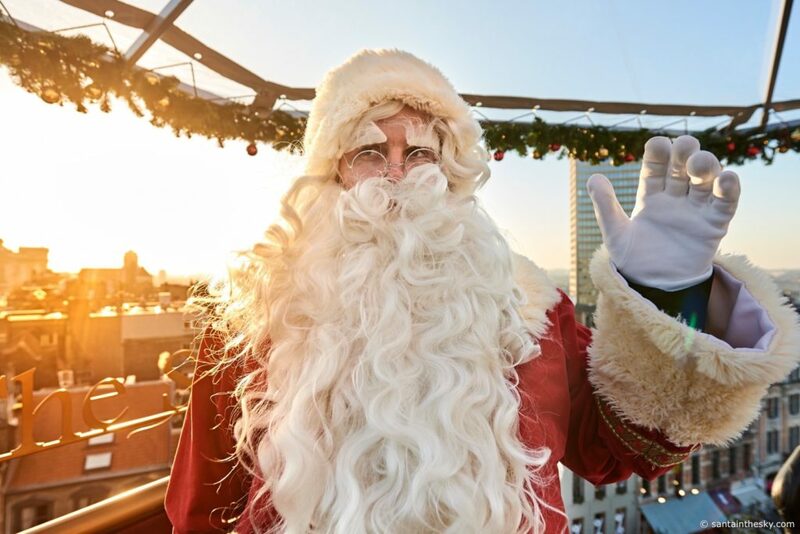 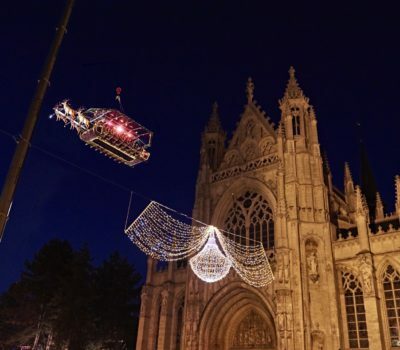 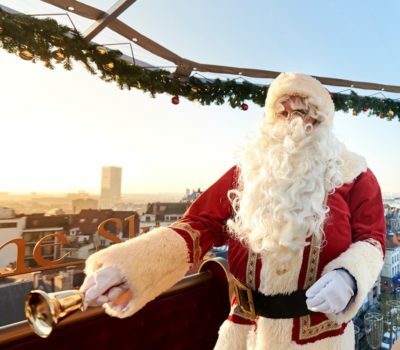 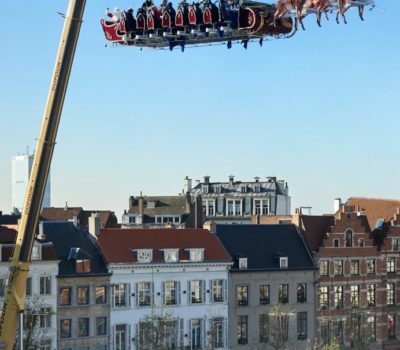 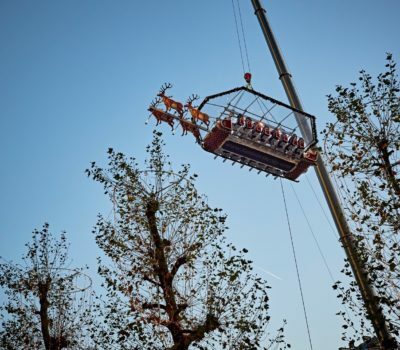 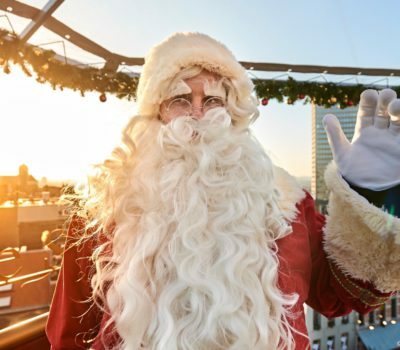 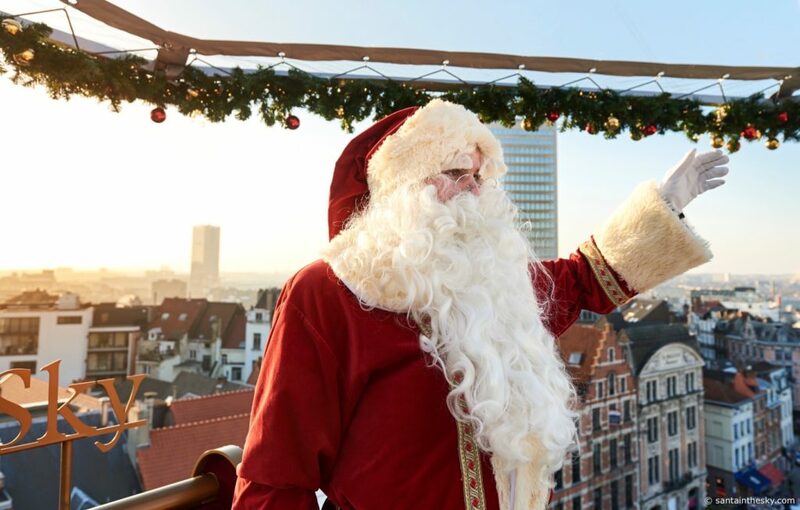 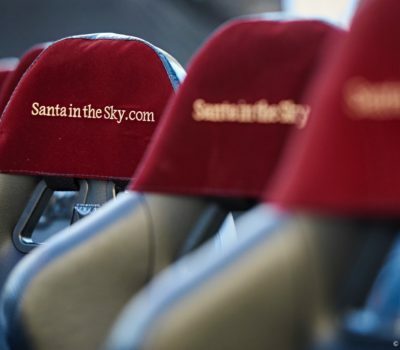 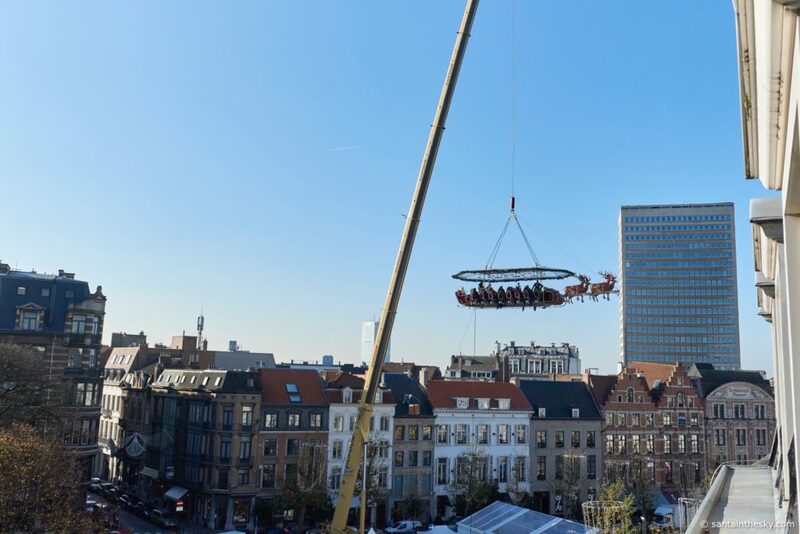 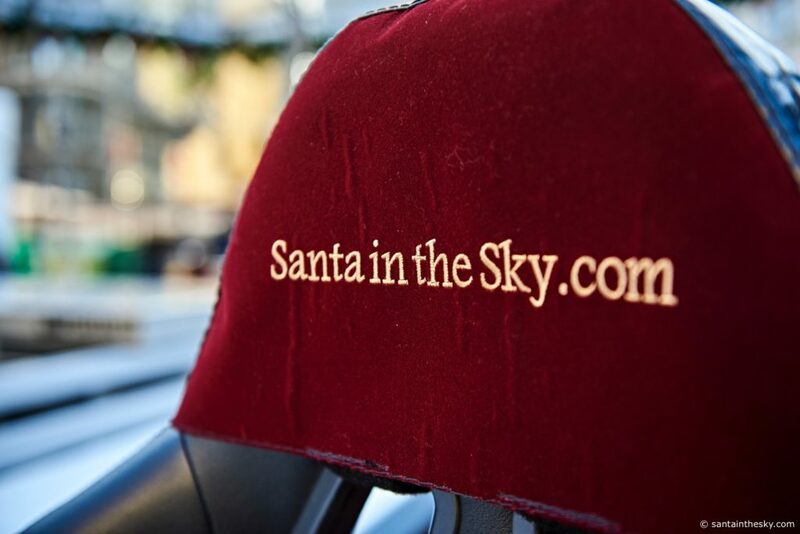 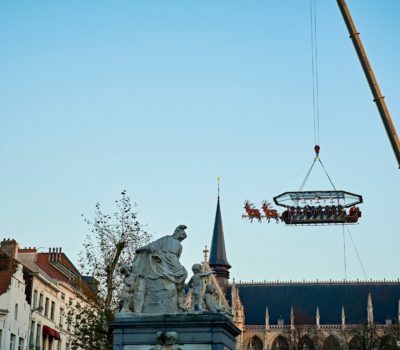 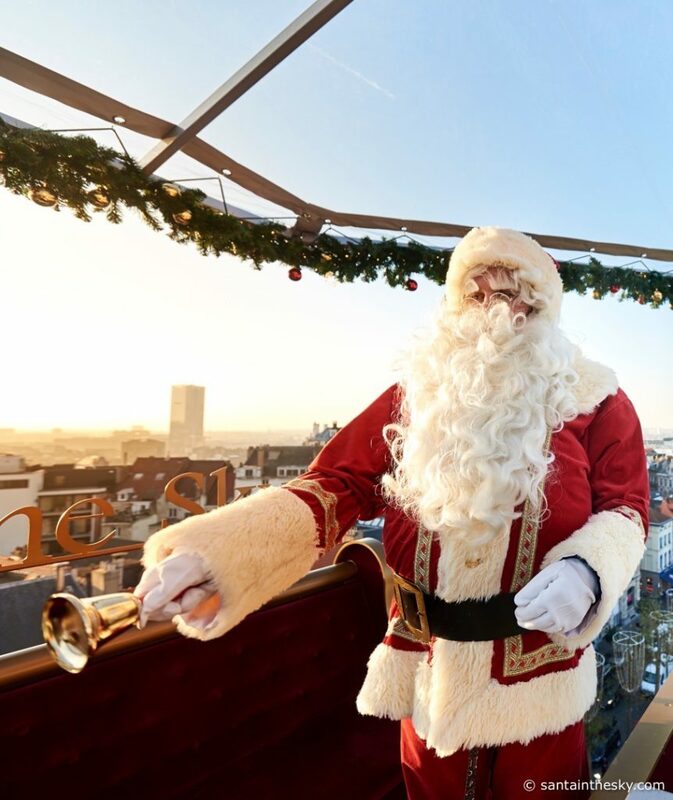 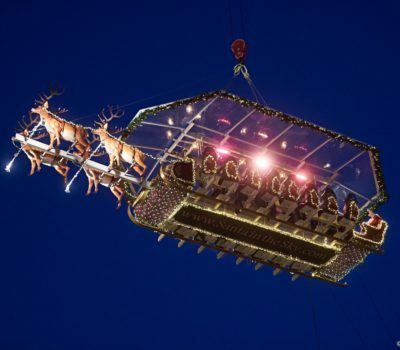 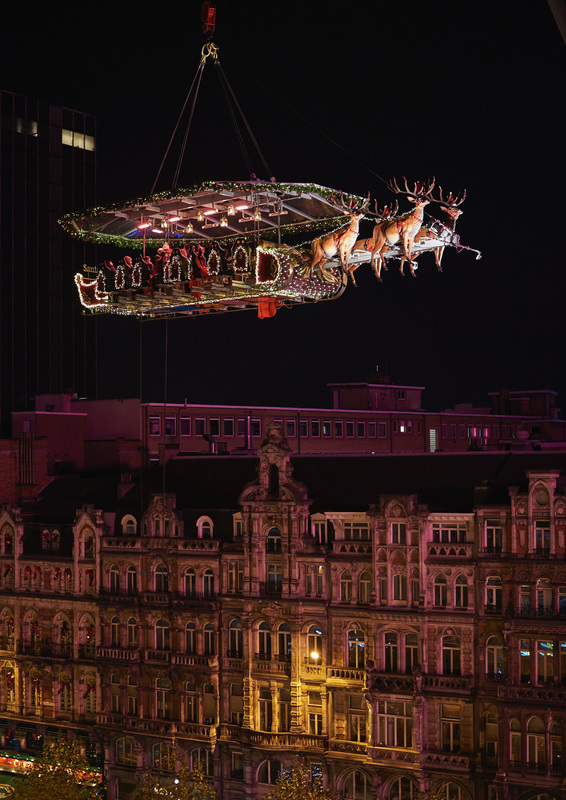 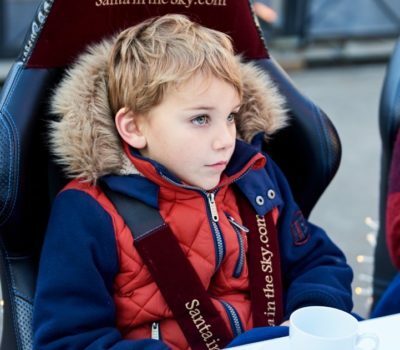 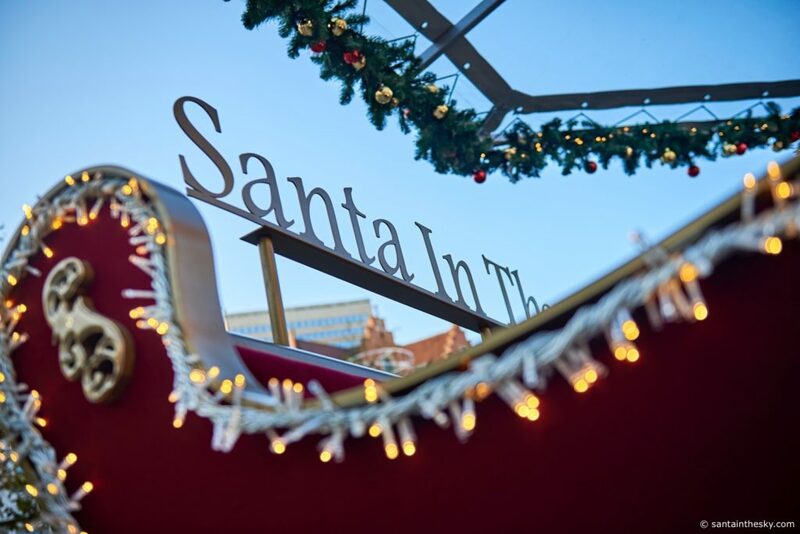 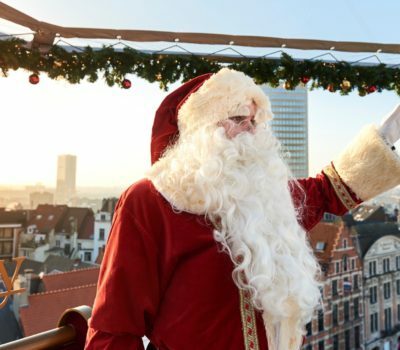 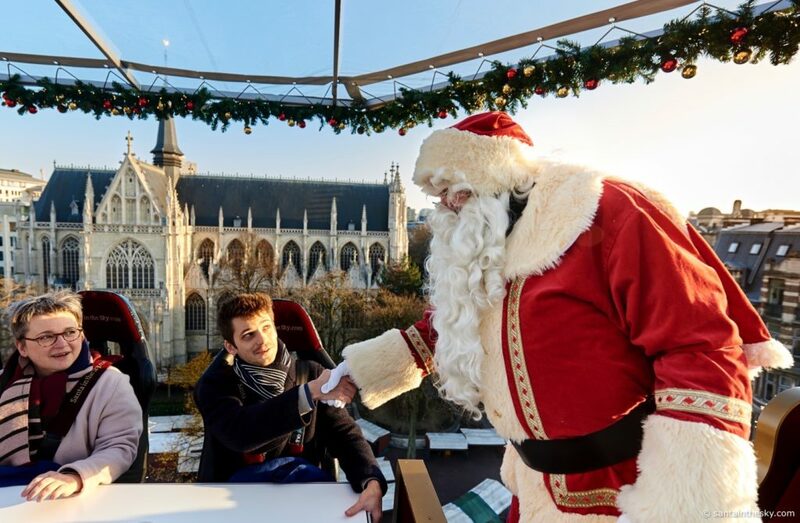 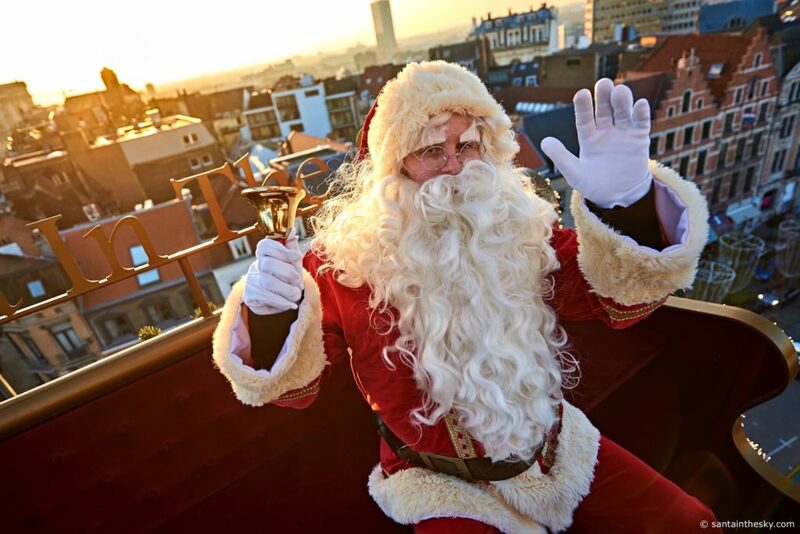 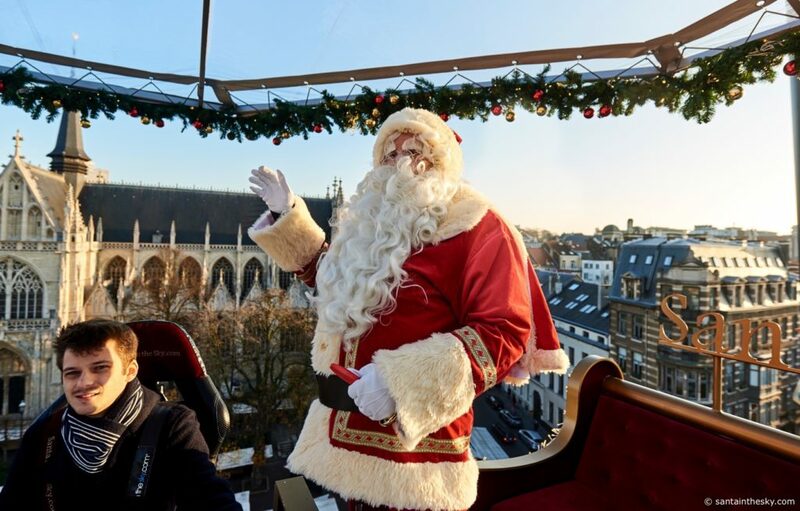 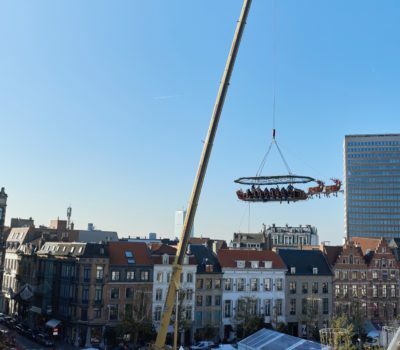 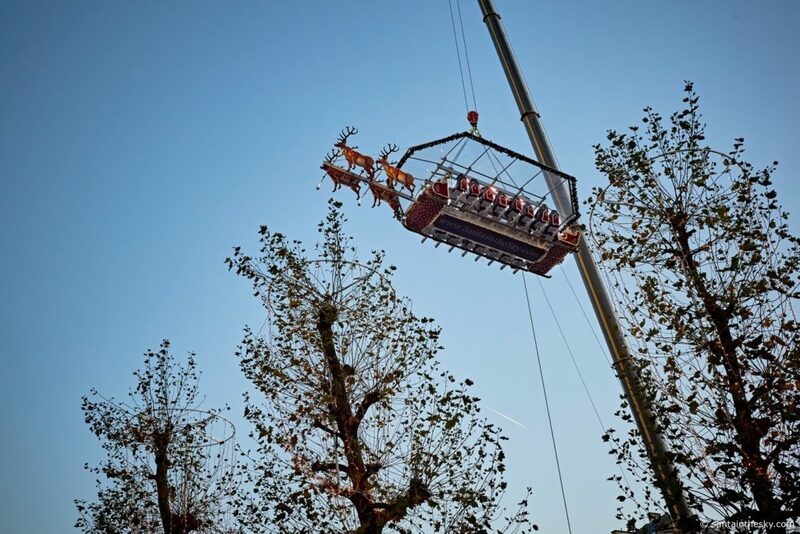 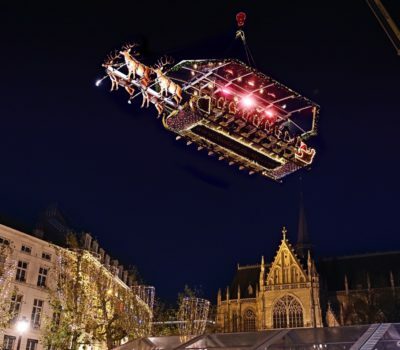 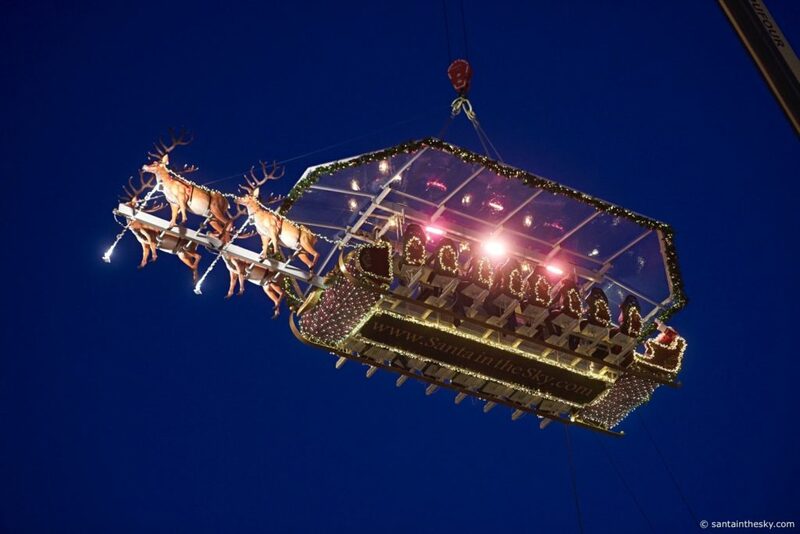 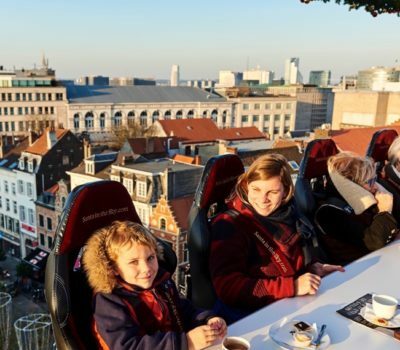 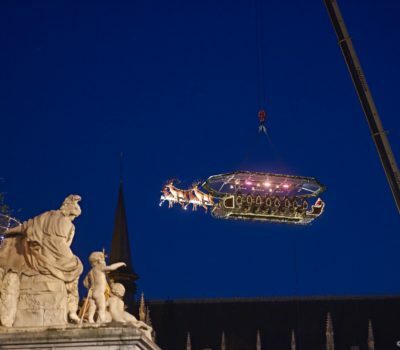 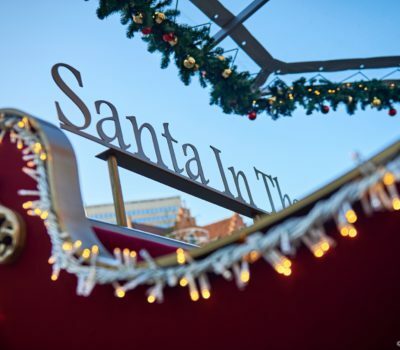 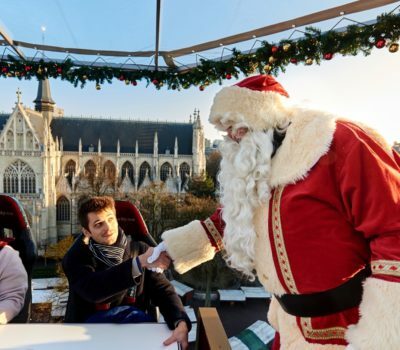 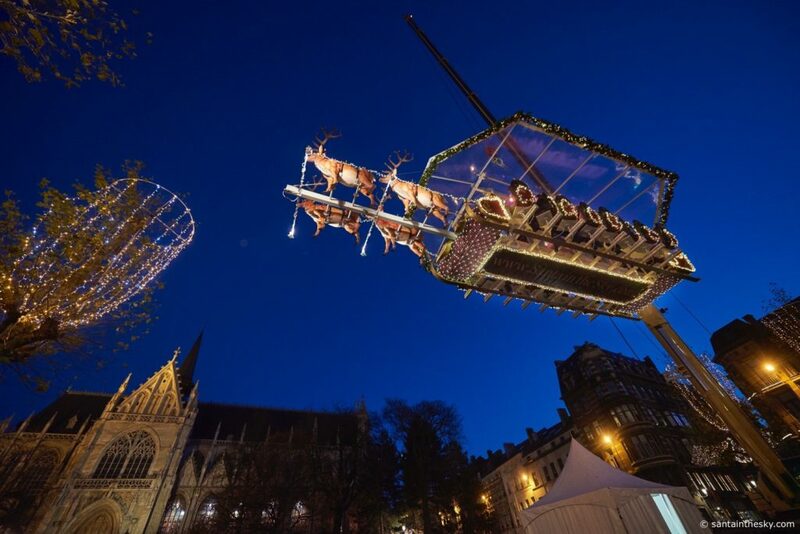 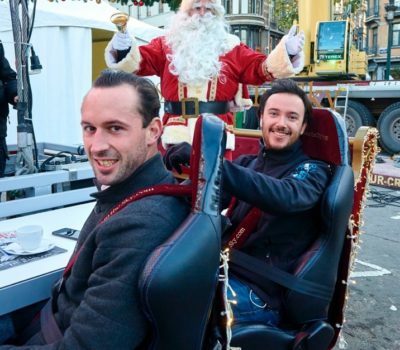 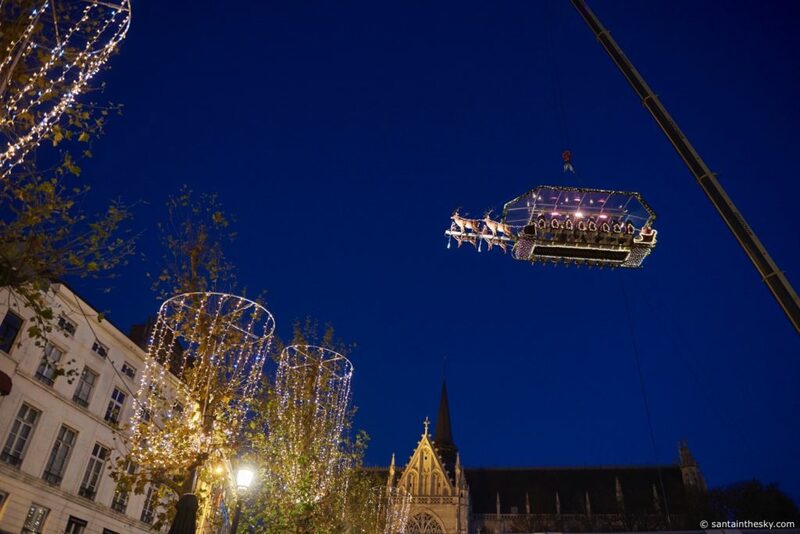 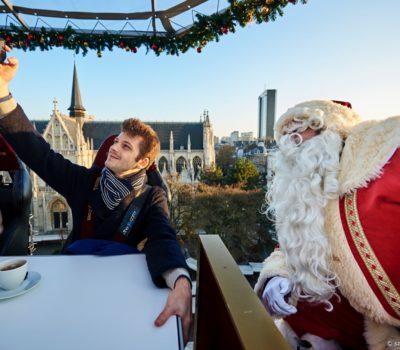 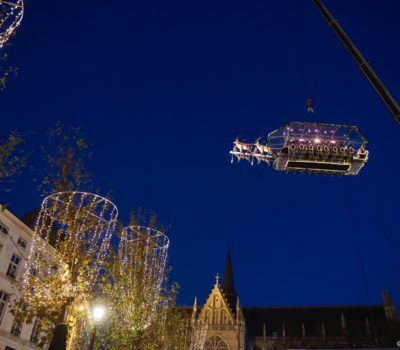 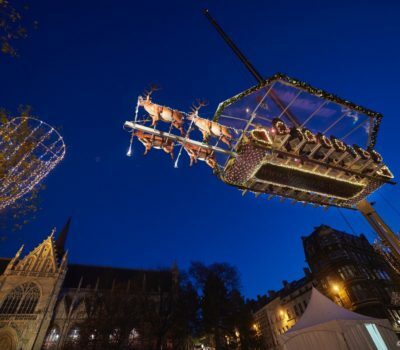 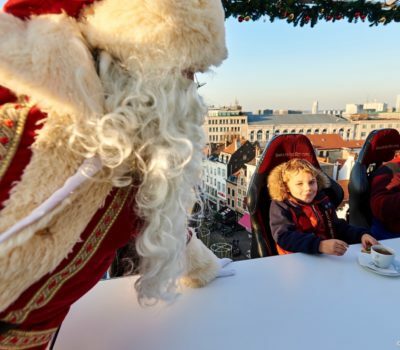 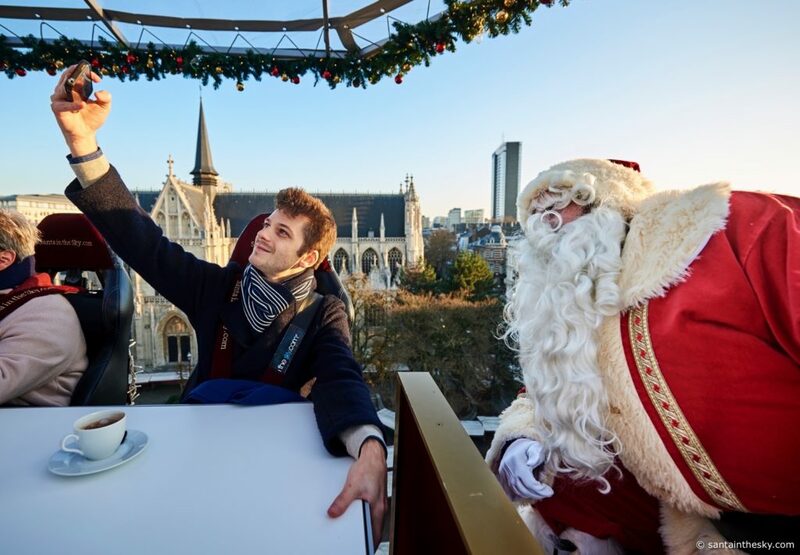 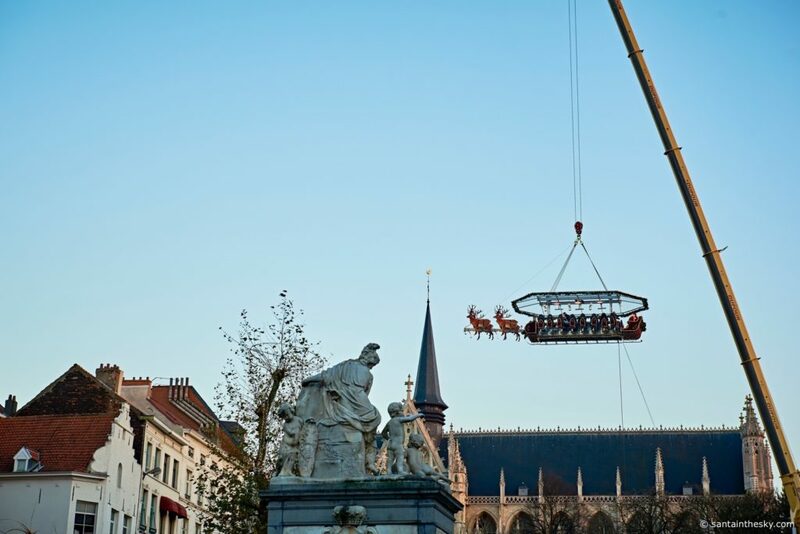 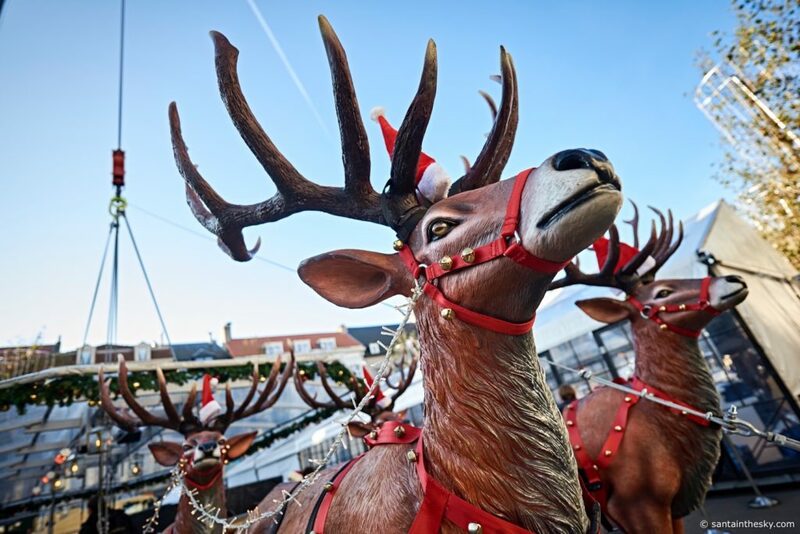 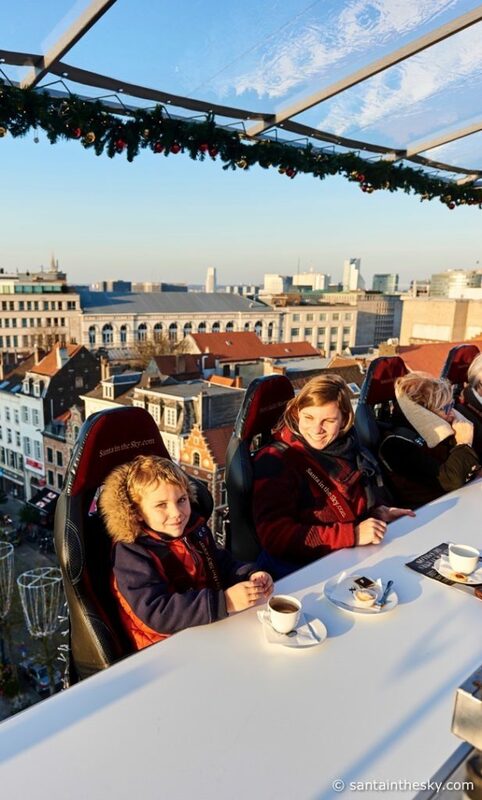 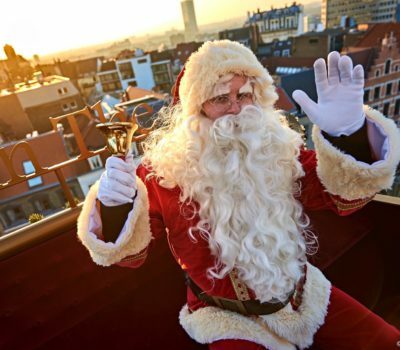 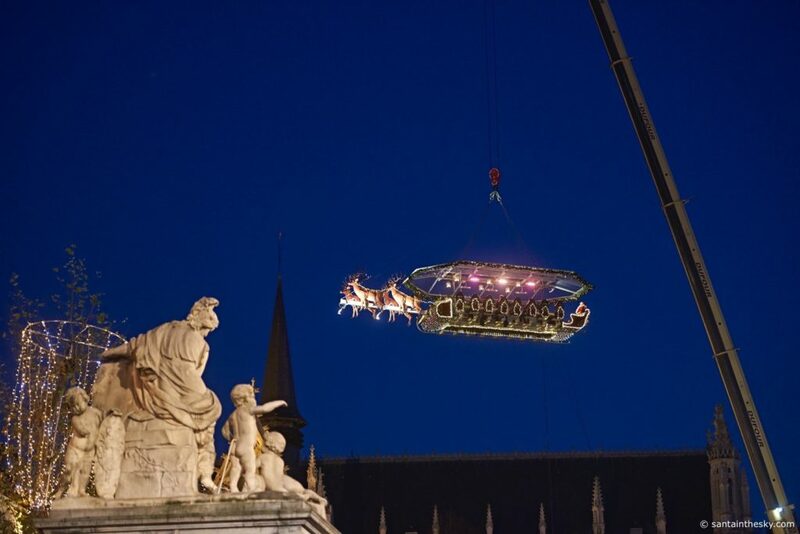 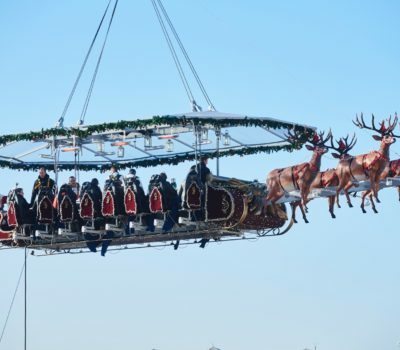 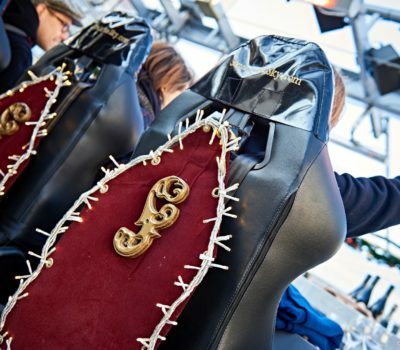 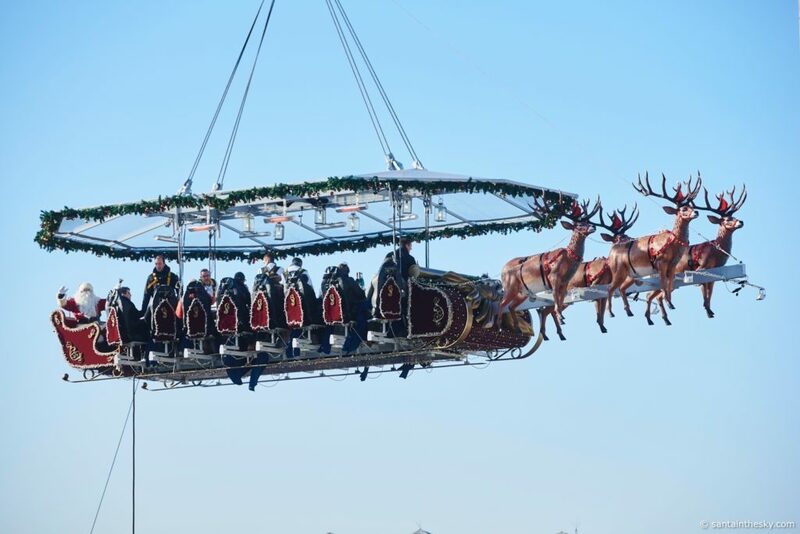 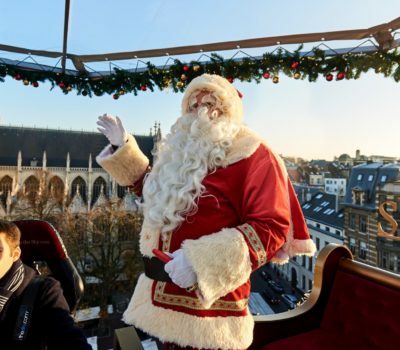 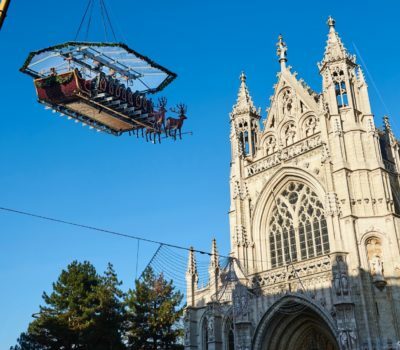 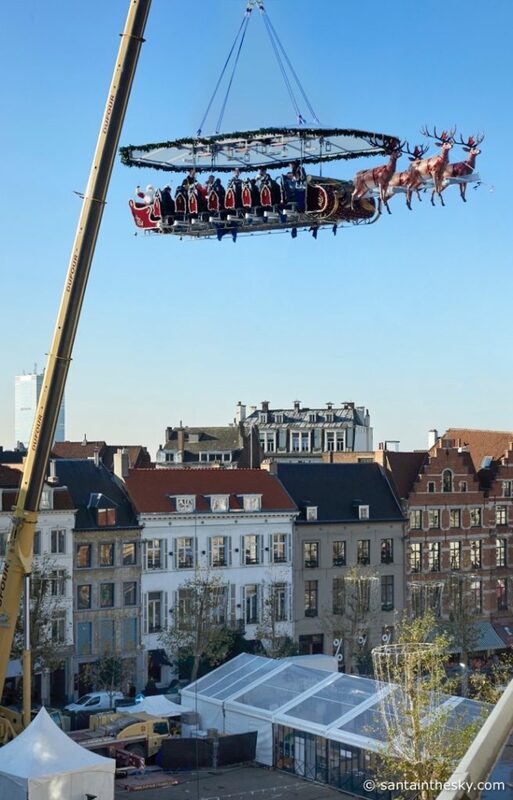 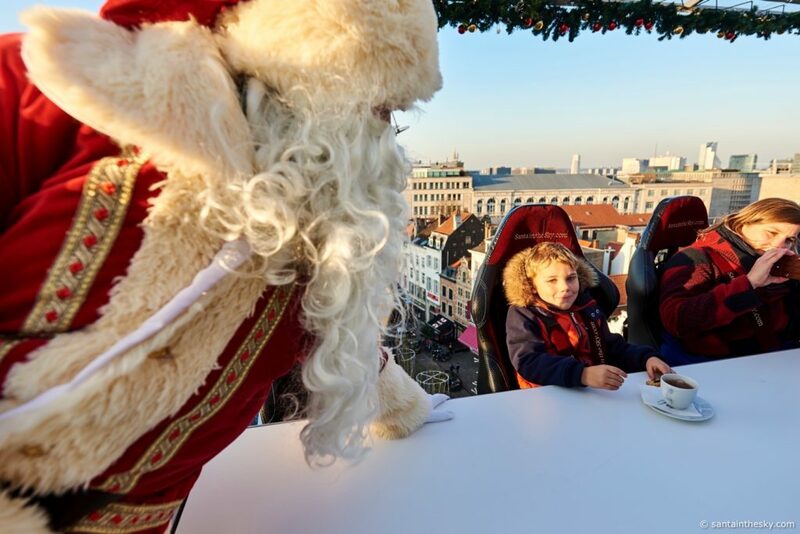 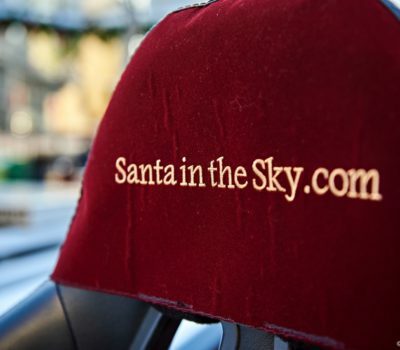 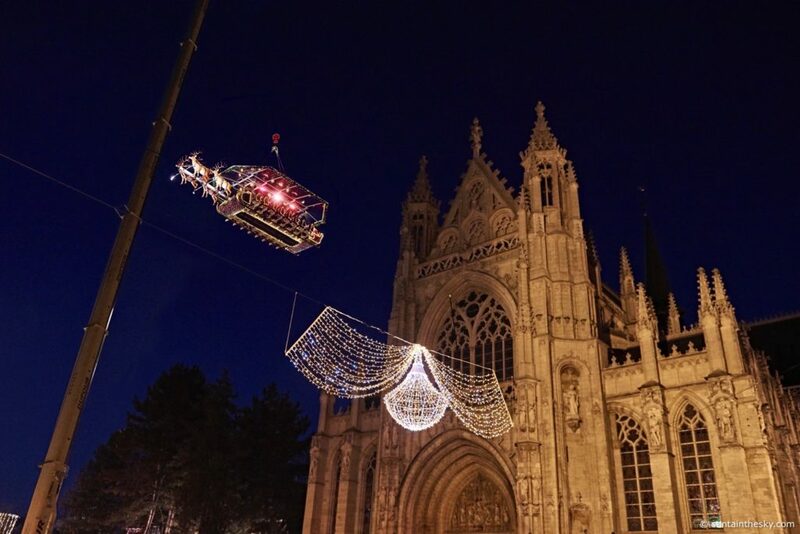 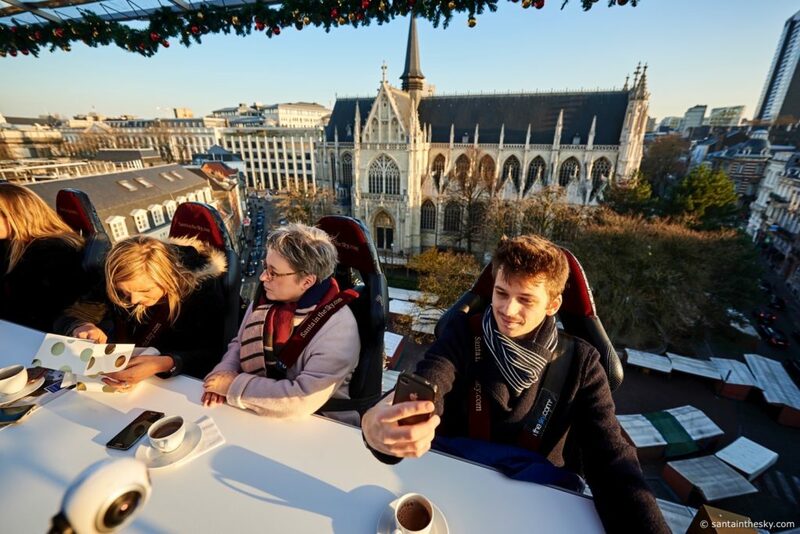 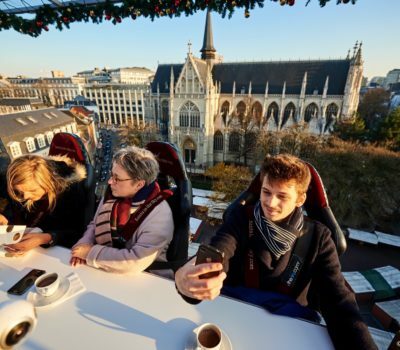 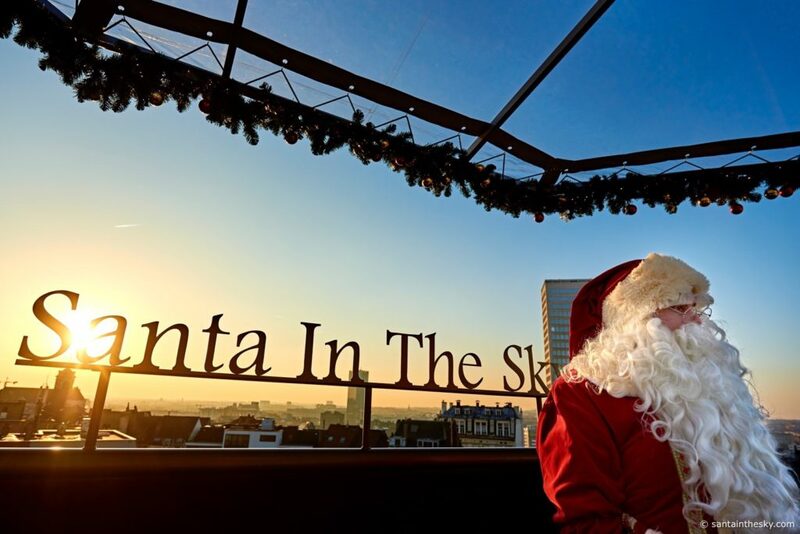 Santa in the Sky is the latest concept of Events in the Sky, a Belgian company that specialises in original events at 50 metres high. 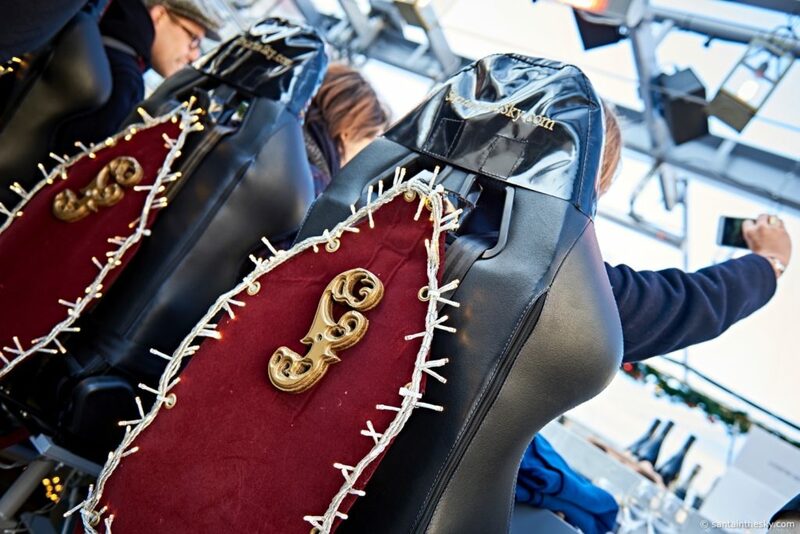 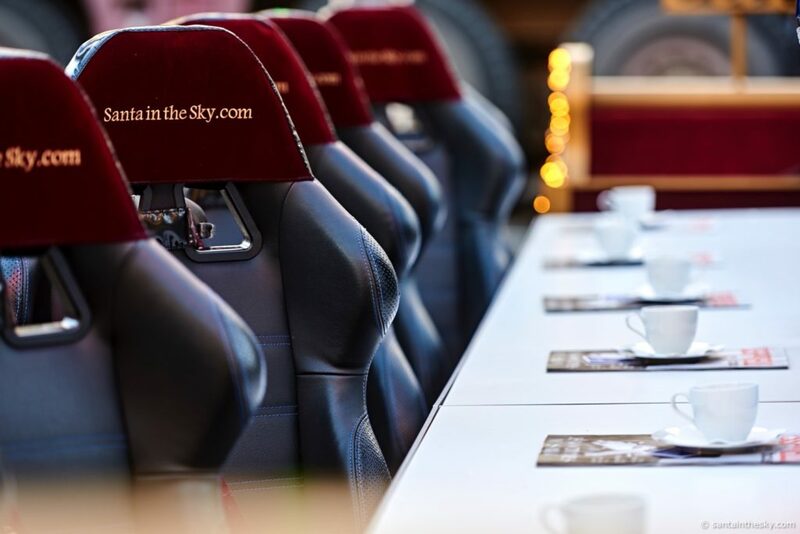 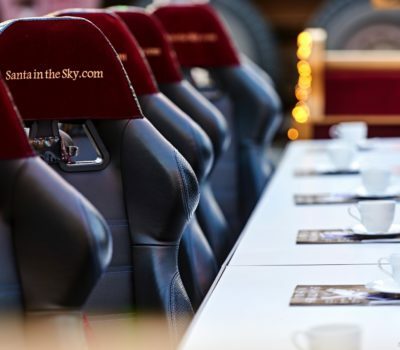 World premieres like Dinner in the Sky, with its gastronomical star dinners, Marriage in the Sky, for a memorably divinewedding, or Lounge in the Sky, with its surreal atmosphere. 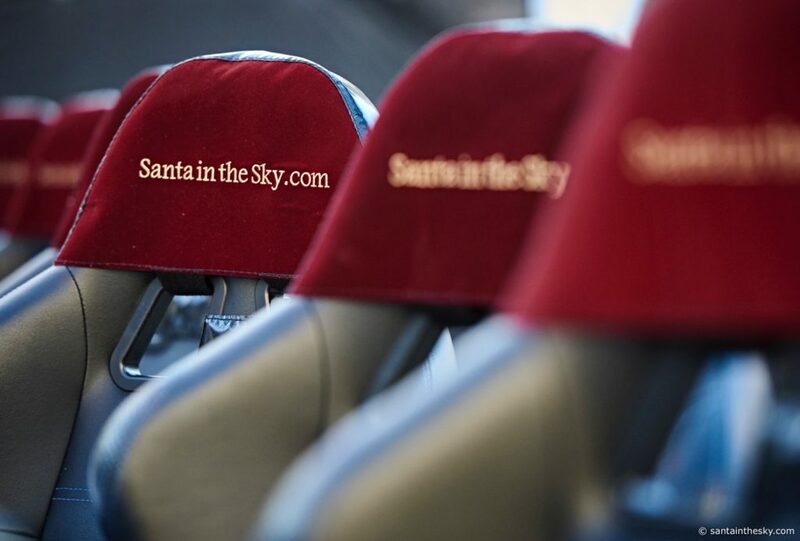 Events in the Sky organises its concepts in 55 countries all over the world, including recently also in Malaysia, Mexico and Vietnam. 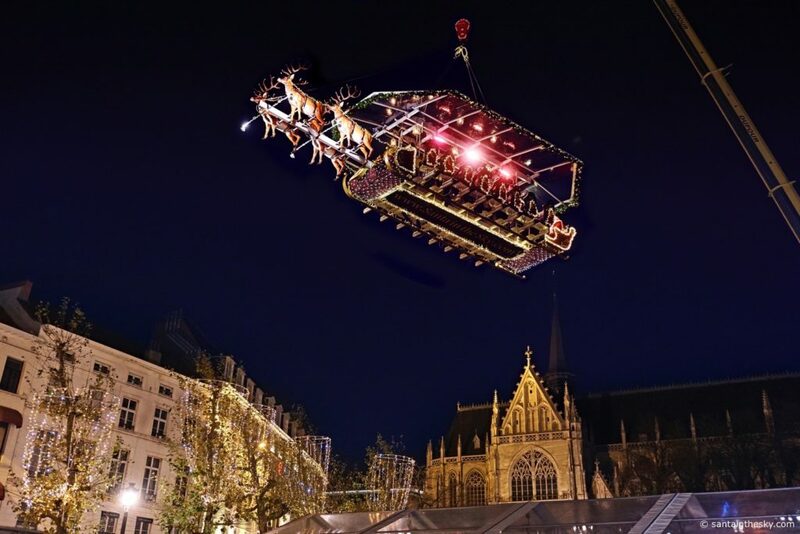 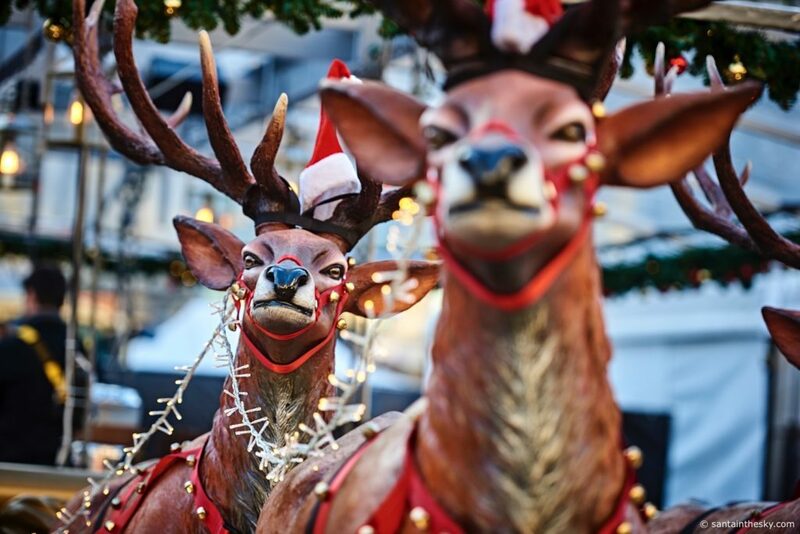 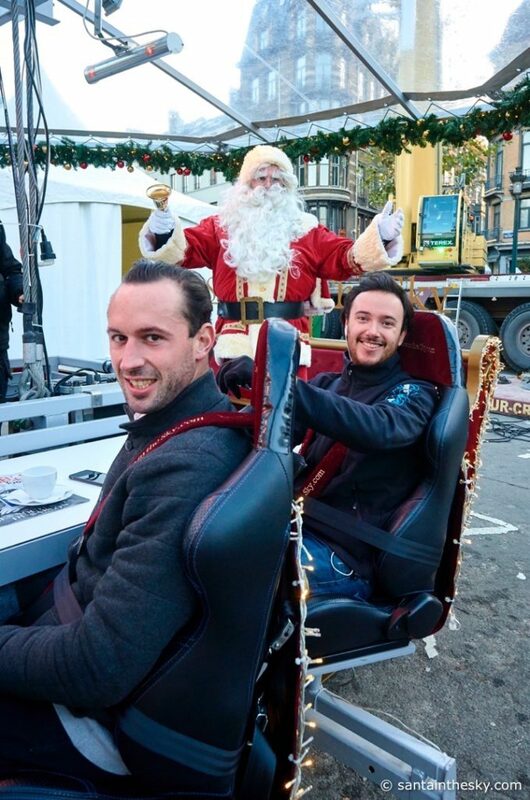 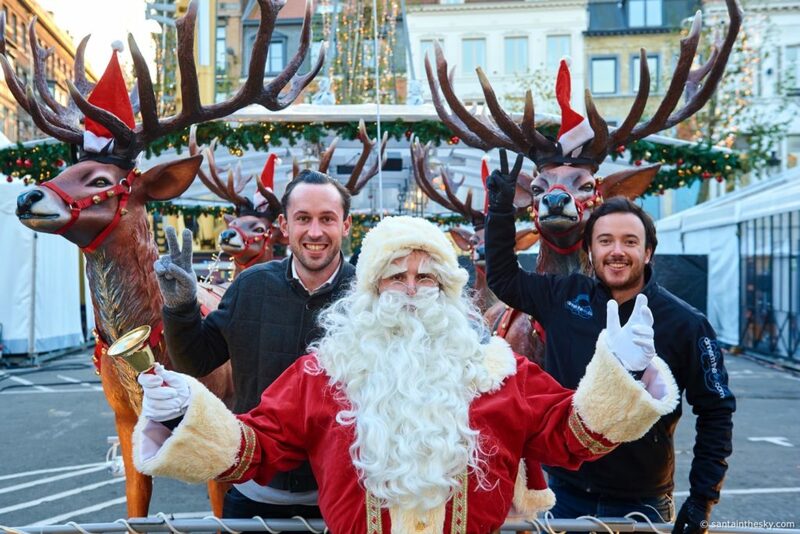 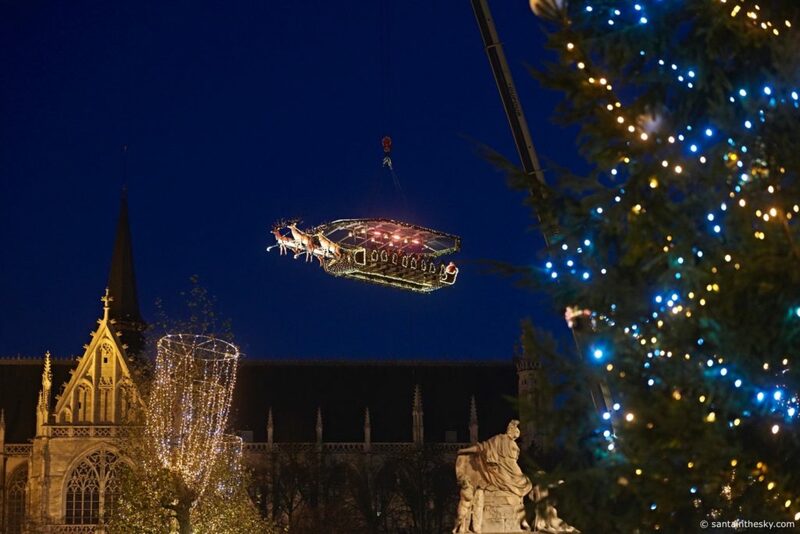 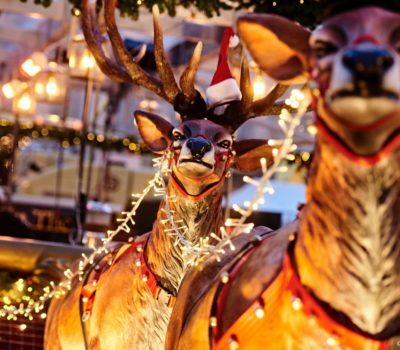 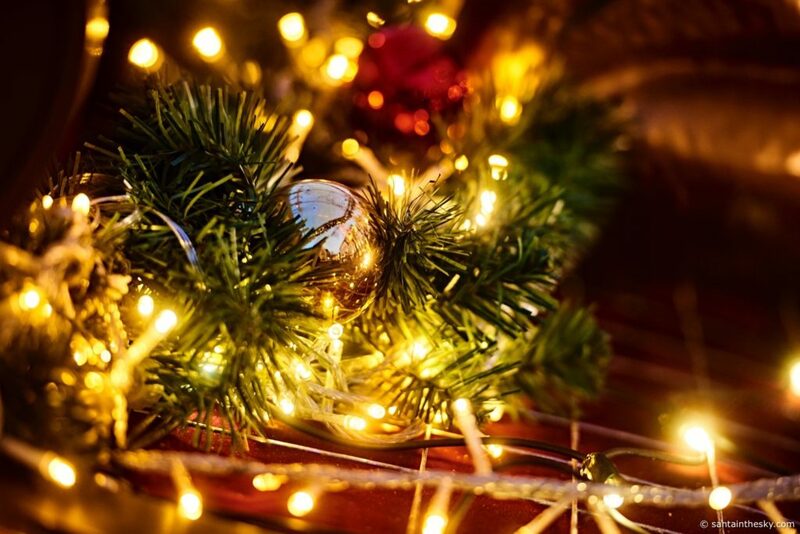 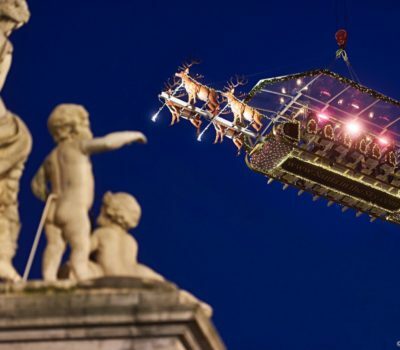 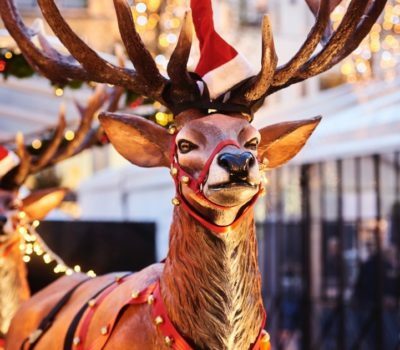 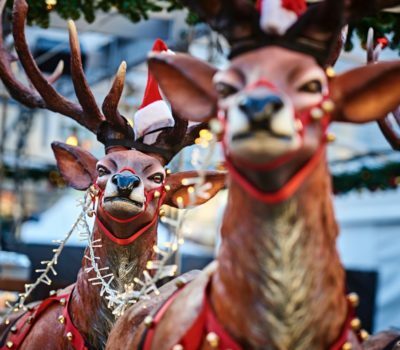 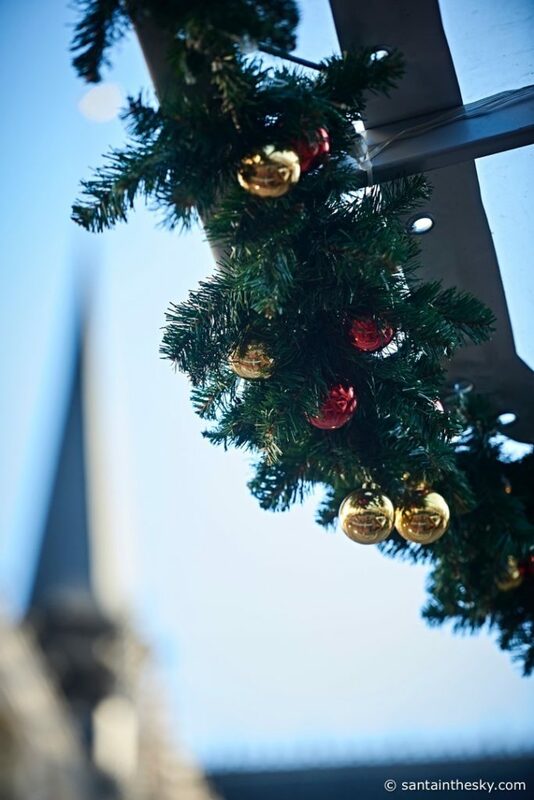 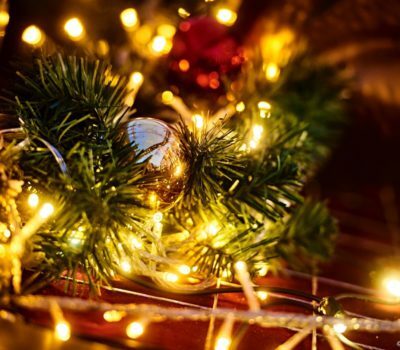 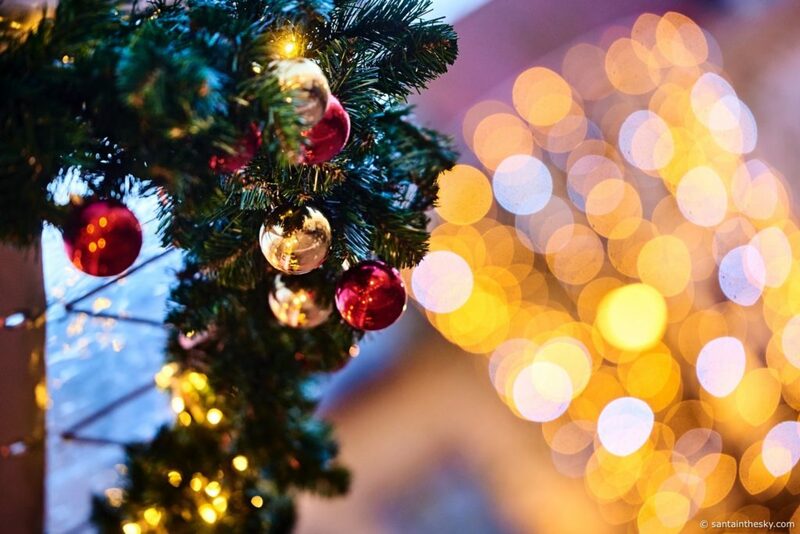 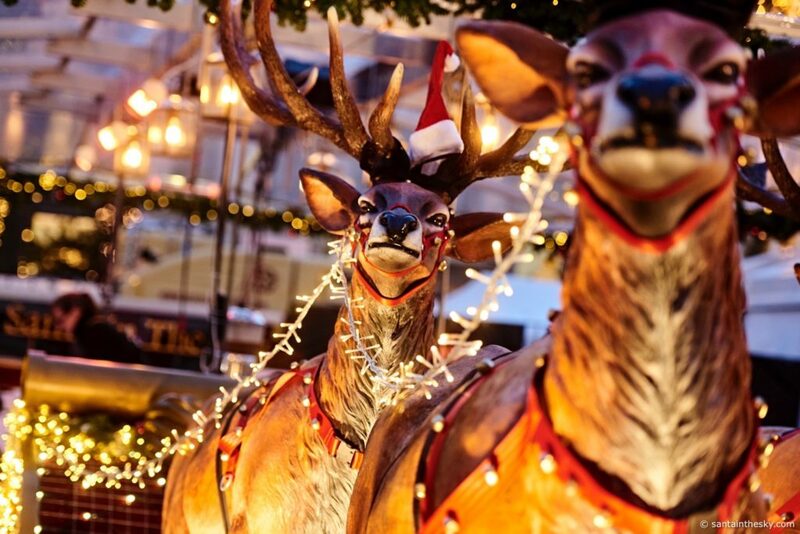 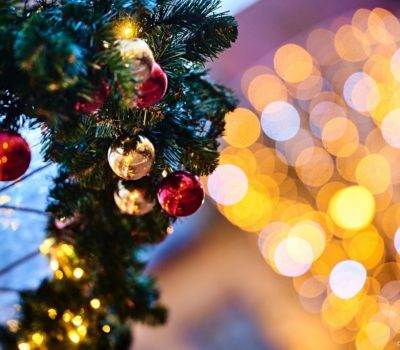 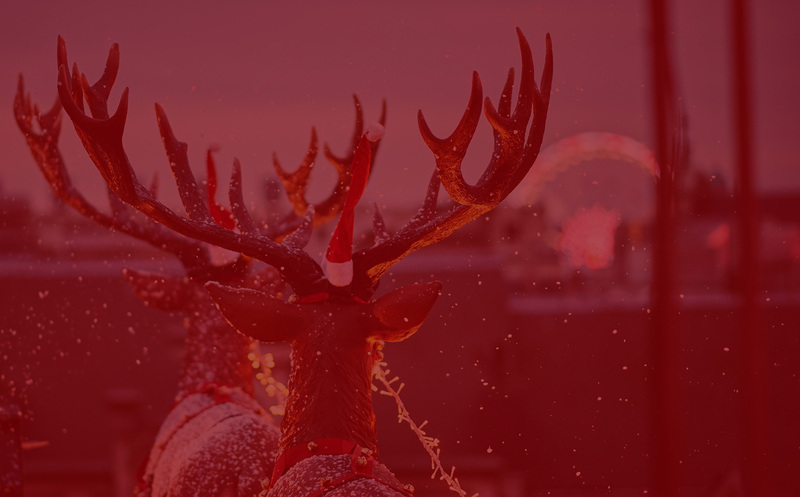 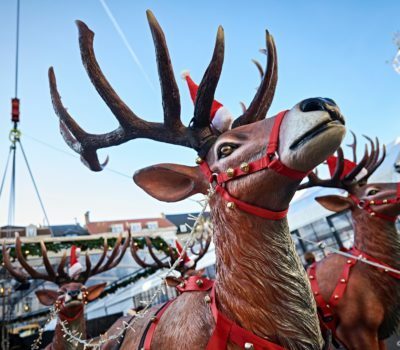 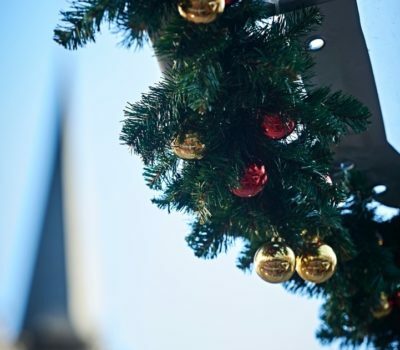 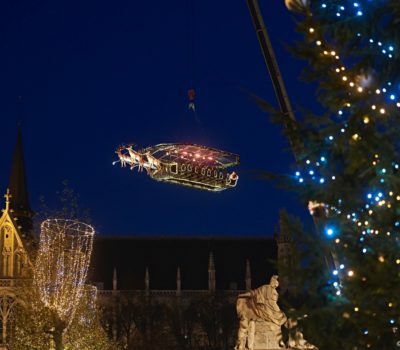 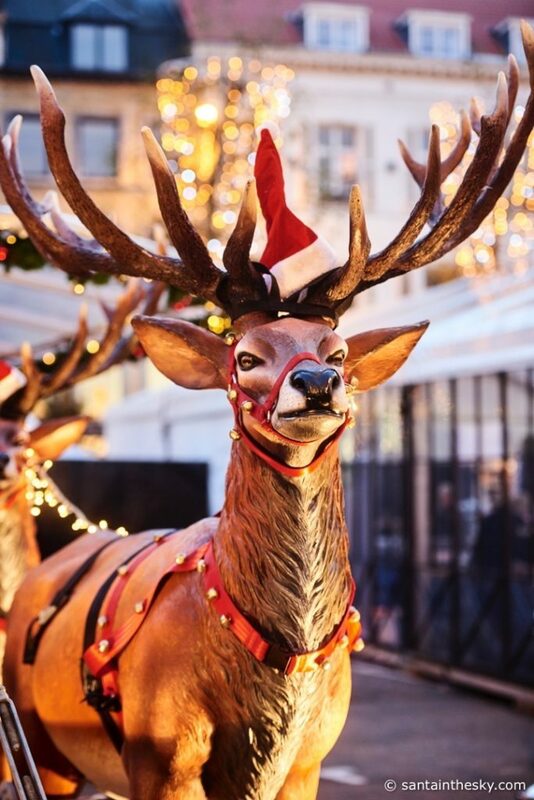 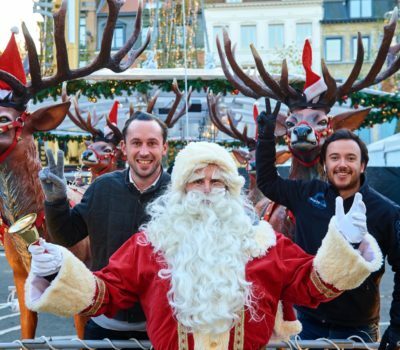 As with the other events, Santa in the Sky has also been developed under the supervision of TÜV in order to ensureoptimum safety.